Can't wait for that Legends 3 news. I know we'll be getting it any day now! I guess thats better than hearing nothing about Megaman Legends 3. Mega Man Legends 3...meh. 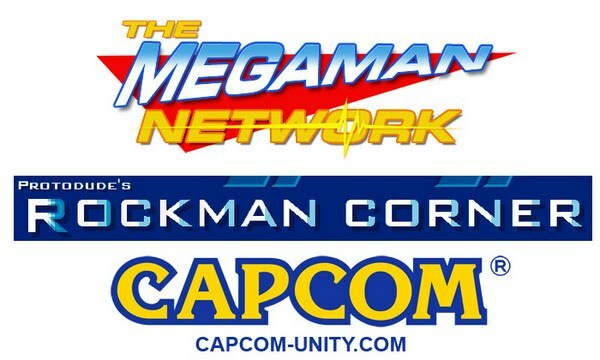 I'm more interested in Mega Man X9. Other April Fool Day. I am not stupid. Haha, sureeeeee Protodude. Keep trying bro and happy April Fools. or B) It's a REALLY elaborate April Fool's day hoax. You know, I think the Roll part of the April Fools stunt would have been twenty times more believable, if it wasn't immediately followed up with something of a blatant clue-in like this. 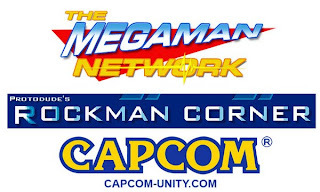 ...Unless that was the point, because I saw people discussing the playable Roll thing on other sites, in which some looked like they were going to be very upset with Capcom. Hm.